Due to popular demand, we are pleased to announce that the Museum will open on Saturdays as well as the normal Sundays and Bank Holidays for the rest of the season. Our final weekend of the year will be at the end of October. Full information on opening times and entry charges are on our Opening Times page. We look forward to seeing you soon! 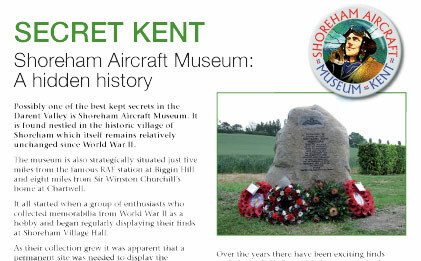 If you want to read more about the Museum and our own Geoff Nutkins, Kent Lifestyle Magazine have two articles about us in their July 2011 edition. Read them here! 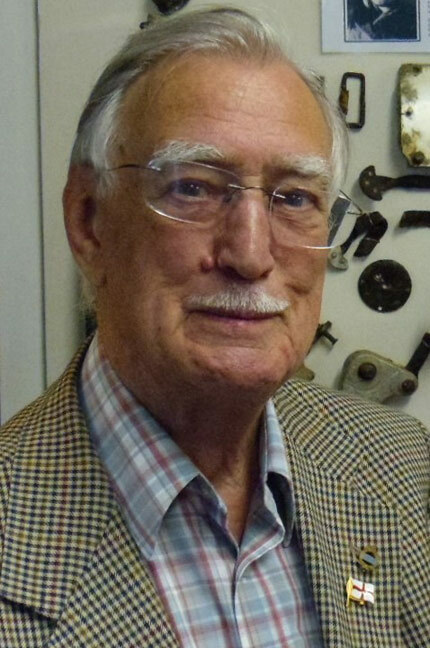 The Museum was enthralled to receive a visit from Bob Woods, a veteran RAF Wireless Operator/Air Gunner who flew many sorties over Occupied Europe in Short Stirling bombers with 199 Squadron. Despite the dangers from enemy flak and night-fighters, Bob remarked that Stirling crews jokingly considered their biggest threat to be the bombs dropped by the higher-flying Avro Lancasters and Handley Page Halifaxes. In a bomber stream, the Stirlings with their short wingspans could not reach the greater altitudes attained by the other RAF ‘Heavies’, but despite this shortcoming Bob still holds a great fondness for the Stirling, which in his opinion was strongly built and possessed amazing manoeuvrability for such a large 4-engined bomber. You are currently browsing the Shoreham Aircraft Museum – News archives for June, 2011.